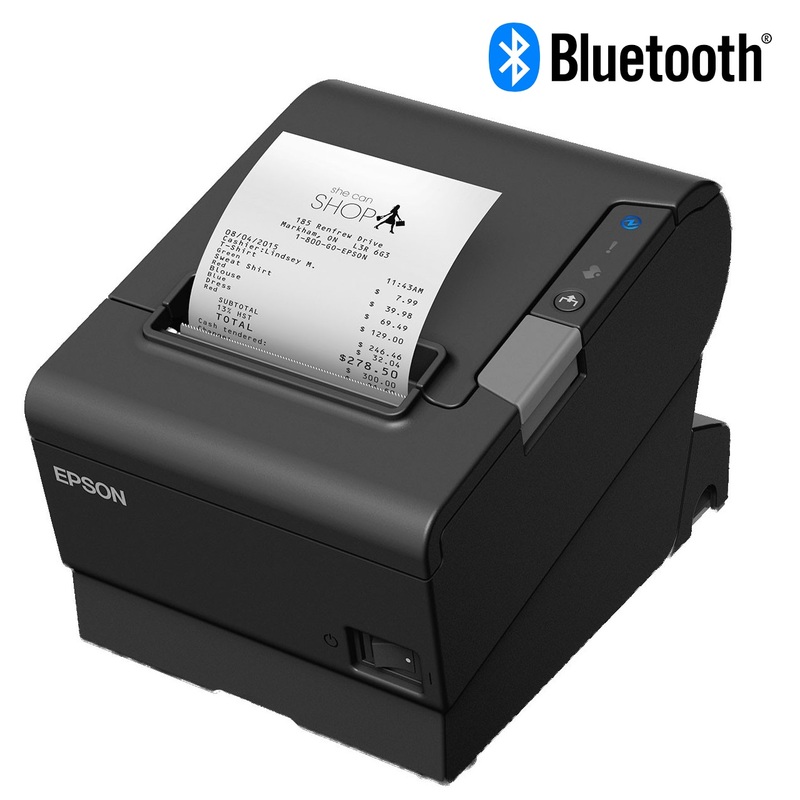 The Epson TM-T88VI Bluetooth Thermal Receipt Printer has a triple interface including USB, Ethernet & Bluetooth which is standard for this model. 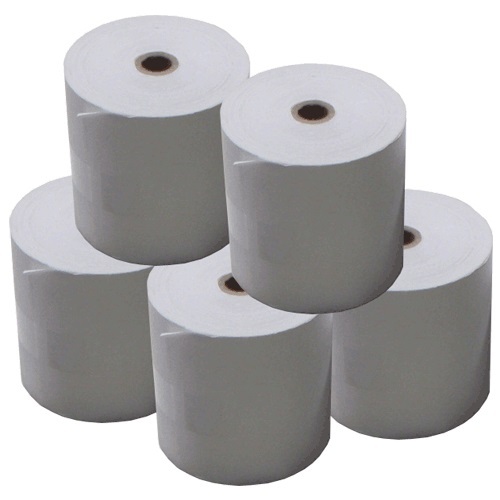 The TMT88VI prints at a fast 350mm per second and comes with a 4 Year Warranty. The Epson TMT88VI (TM-T88VI) Thermal Receipt Printer is the latest member of the Epson POS Printer Family. 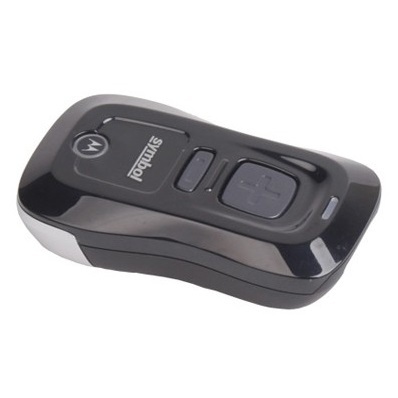 This model comes standard with USB, Ethernet (LAN) & Bluetooth Interfaces as standard.